After the evacuation from Gallipoli in December 1915, New Zealand forces returned to Egypt to recover. In February 1916, it was decided that Australian and New Zealand infantry divisions would be sent to the Western Front. On 1 March, the New Zealand Division was formed. Commanded by Major-General Andrew Hamilton Russell, the Division consisted of three brigades of four battalions each with supporting artillery and other units. In April 1916 the Division crossed the Mediterranean to France. In mid-September it joined the Battle of the Somme as part of a renewed offensive to break the German lines around Flers. In June 1917 the New Zealanders helped capture the Messines Ridge in Flanders. On each occasion the Division achieved its objectives, but suffered heavy casualties. 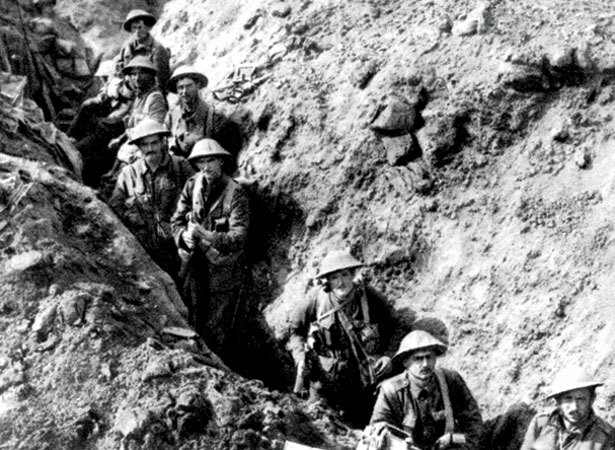 In October the New Zealanders experienced devastating losses at Passchendaele, with an attack on Bellevue Spur on the 12th costing the lives of more than 840 soldiers. The Division’s last major action was capturing the French town of Le Quesnoy on 4 November – just a week before the end of the war. We have 19 biographies, 40 articles, related to New Zealand Division formed .